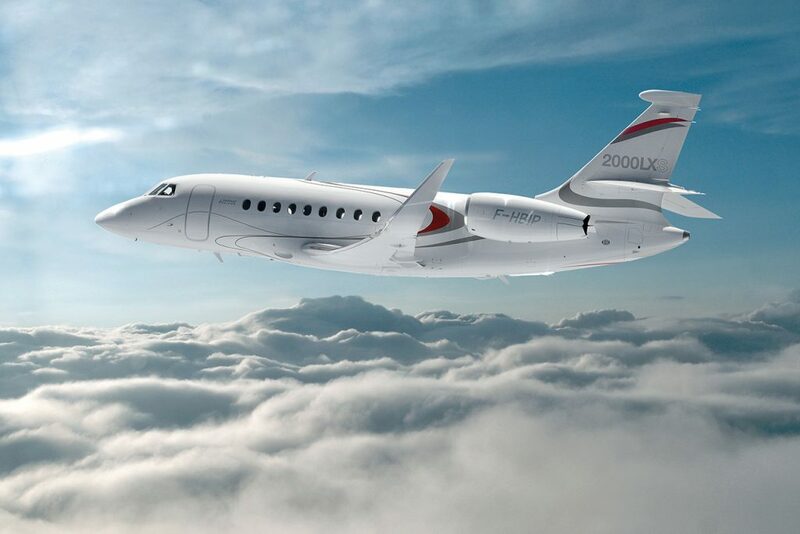 The Falcon 2000S outperforms the competition on virtually every level of performance, flexibility, agility, and economy. This exceptional aircraft combines the power and discipline of a fighter jet with four decades of business jet leadership. 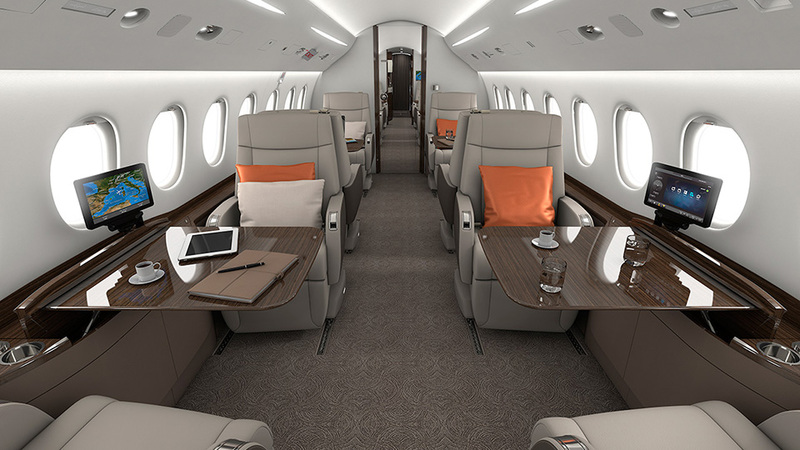 With its high efficiency, productivity and performance and low direct operating costs, the Falcon 2000S has the best figures in the business.